Pro Team Foundation Service gives you a jump-start into Microsoft’s cloud-based Application Lifecycle Management platform, taking you through the different stages of software development. 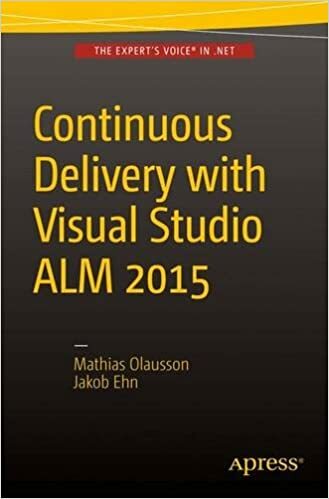 Every project needs to plan, develop, test and release software and with agile practices often at a higher pace than ever before. 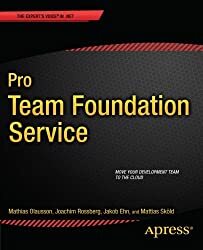 This practical “Team Foundation Server 2012 Starter Guide” will provide you with clear step-by-step exercises covering all major aspects of the product. 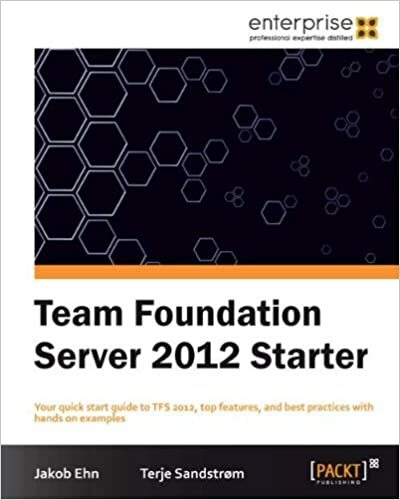 This is essential reading for anyone wishing to set up, organize, and use TFS server.